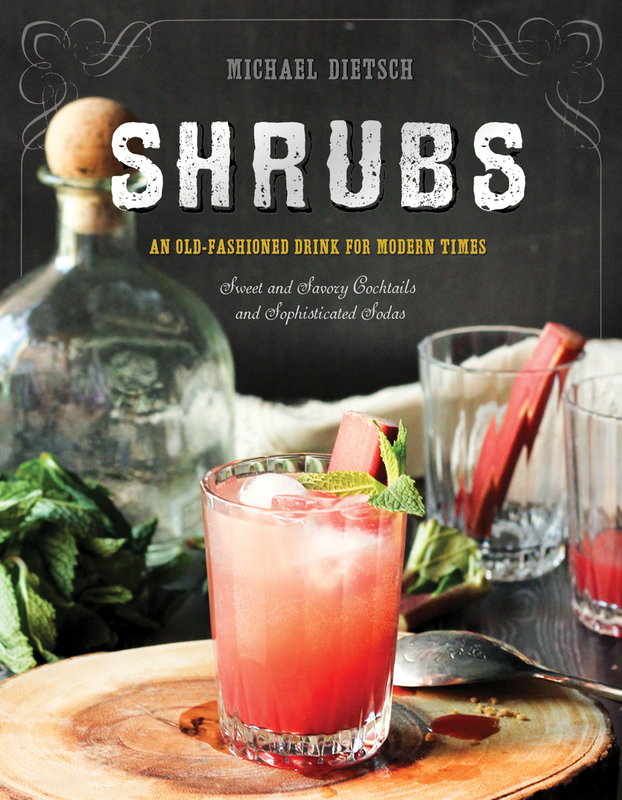 "A shrub is exactly what the people who invented the phrase 'slake your thirst' had in mind. A shrub is full of character and variety. The ingredients—fruit, sugar, and vinegar—are as simple as can be. But the variations are seemingly unlimited. It has another superpower: A strong shrub game can help you make the most of bruised or aging summer fruit." Paul Clarke is the Executive Editor of Imbibe magazine.